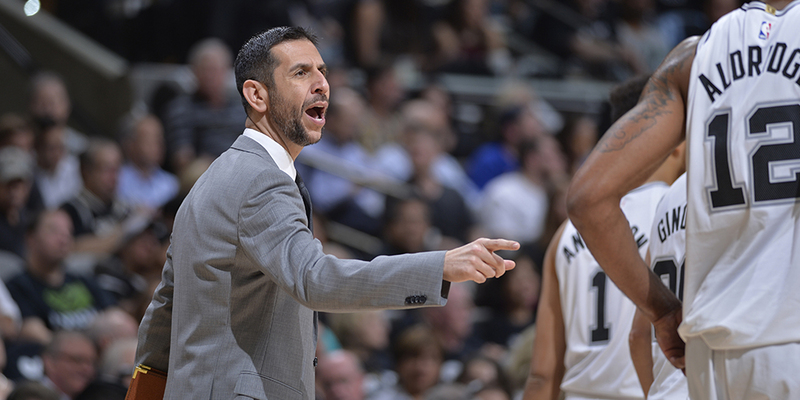 NBA teams have interviewed five different members of the Spurs’ staff for head coaching positions. But do the Spurs really have all of the best coaching and front office talent? On the challenges in evaluating success from afar. I’ll admit, I don’t know much about James Borrego, the Charlotte Hornets’ new head coach, beyond what you can find online. I don’t have any personal interactions or particularly illuminating inside stories. A little research shows that his peers around the league seem to think highly of him, and that he has spent his NBA career either as an assistant with the Spurs or with a former Spur who got a head coaching job — he worked with Monty Williams in New Orleans and then Jacque Vaughn in Orlando before returning to San Antonio in 2015. Borrego’s candidacy and eventual hiring, though, have something larger to tell us about the way hiring works in the NBA.